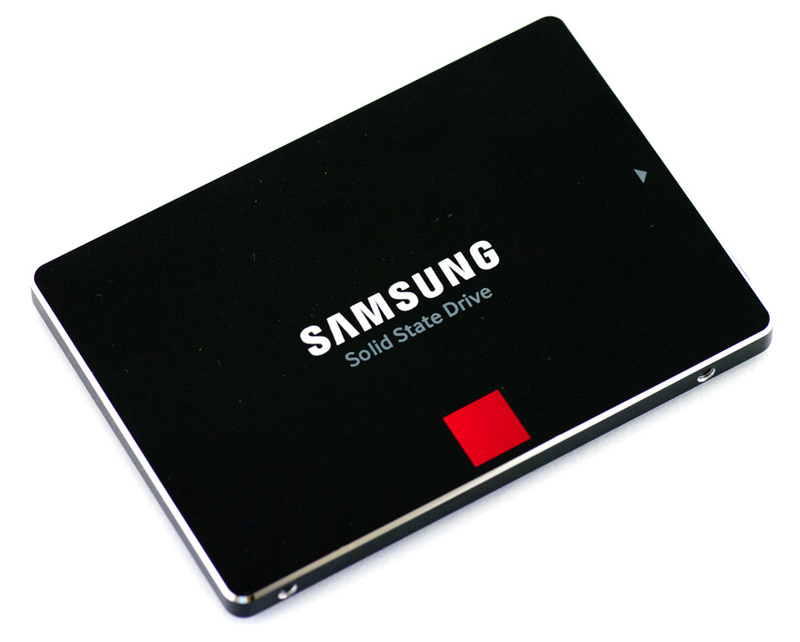 A solid-state drive (SSD) is a nonvolatile storage device that stores persistent data on solid-state flash memory. Solid-state drives actually aren’t hard drives in the traditional sense of the term, as there are no moving parts involved. A traditional hard disk drive (HDD) consists of a spinning disk with a read/write head on a mechanical arm called an actuator. An SSD, on the other hand, has an array of semiconductor memory organized as a disk drive, using integrated circuits (ICs) rather than magnetic or optical storage media. SSD performance is considered to be much faster than the highest performance electromechanical disk drives. Seek time and latency are also substantially reduced, and end users typically enjoy much faster boot times. In general, SSDs are more durable and much quieter than HDDs, with no moving parts to break or spin up or down. 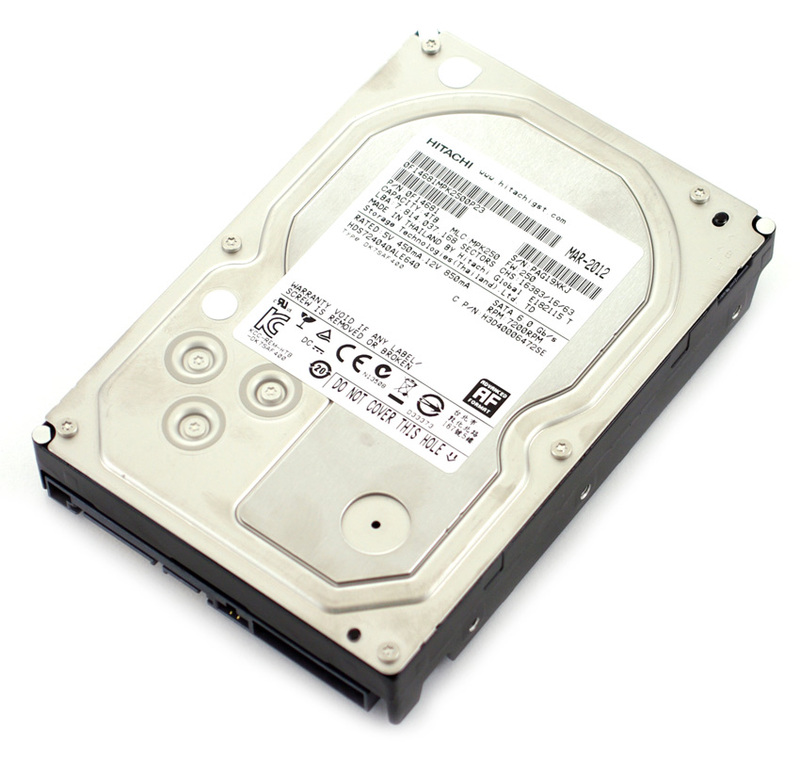 SSDs employ wear leveling to increase drive lifespan. Wear leveling is typically managed by the flash controller, which uses an algorithm to arrange data so write/erase cycles are distributed evenly among all the blocks in the device. Whether it’s normal web hosting or VPS, Host Mayo provides only pure SSD hosting.